If your hero is a cop and your heroine is a wealthy woman, how do they meet, connect, fall in love? I knew after Niko Morales appeared in A FOREVER KIND OF GUY (Book #3, the Braddock Brotherhood) that he’d have to have his own story. He was a gang member who’d been forced to testify against his childhood friend in order to keep his son safe. That experience was the catalyst for Niko to change the course of his life. 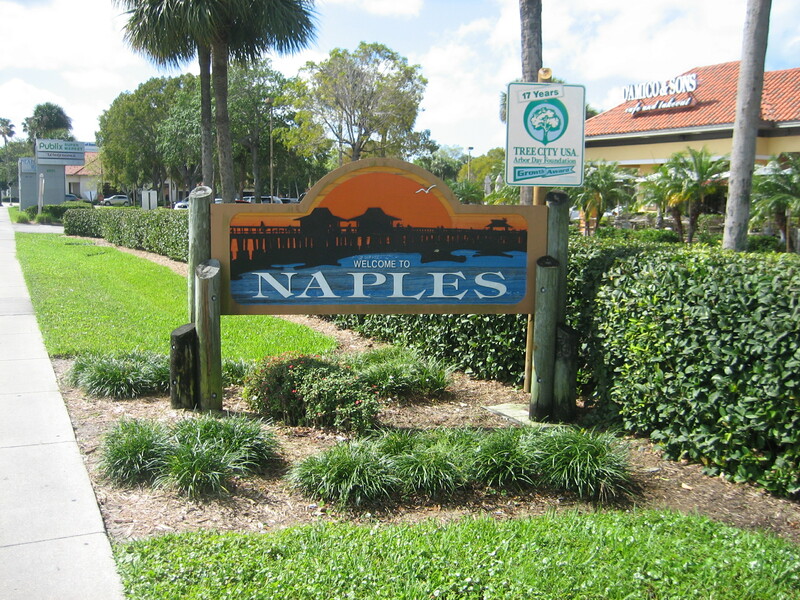 For thirty years I called Naples, Florida home. It may have started out a fishing camp but it’s now a luxurious playground for the wealthy. The privileged. Along with the mansions and high-rise condominiums that line the shore and the members-only country clubs, you’ll find pockets of poverty and filth where the disadvantaged of Collier County scrabble for their own tiny piece of the pie. I was always fascinated by the differences between the “haves” and the “have-nots.” I was somewhere in the middle of those two worlds. I’d have considered myself one of the “haves” but as my daughter pointed out, there were always those who had more. Certainly there were always those who wanted more and who thought they were entitled to it. The wealthy segment of the population has always done its part to assist the community. Every year there are balls and fundraisers for every good cause you can imagine. But do the elite really want to rub elbows with those less fortunate? Is it possible for Niko, a mixed-race former gang member turned sheriff’s deputy to fit in and become part of their world? Will wealthy CEO Lesley allow him into her world…forever? 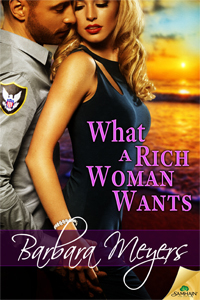 WHAT A RICH WOMAN WANTS is an entirely fictional romance novel, but if you’ve ever visited or lived in Naples, you might see glimpses of reality. You’ll also discover why it can be a challenge for a rich woman to figure out exactly what she wants. beach reads, inspiration, Naples Florida. Bookmark.